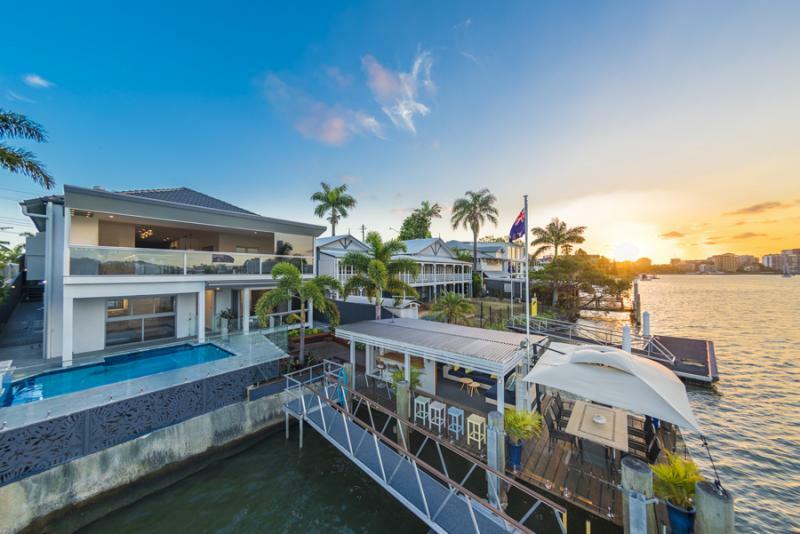 Thanks to the Brisbane river and its copious tributaries, a large amount of Brisbane real estate gets to enjoy waterfront living. However, there are some properties that give the word luxury a run for its money and would make King Louis XVI of France jealous of his own home at Versailles. Right in the heart of Brisbane, this property’s design makes the most of the long and thin land size with an underground carpark, three levels of design, open and light-filled use of internal space and one of the longest kitchen benches you will ever come across. Personal access to the river hints at that extra level of luxury that would suit this property: your own yacht. 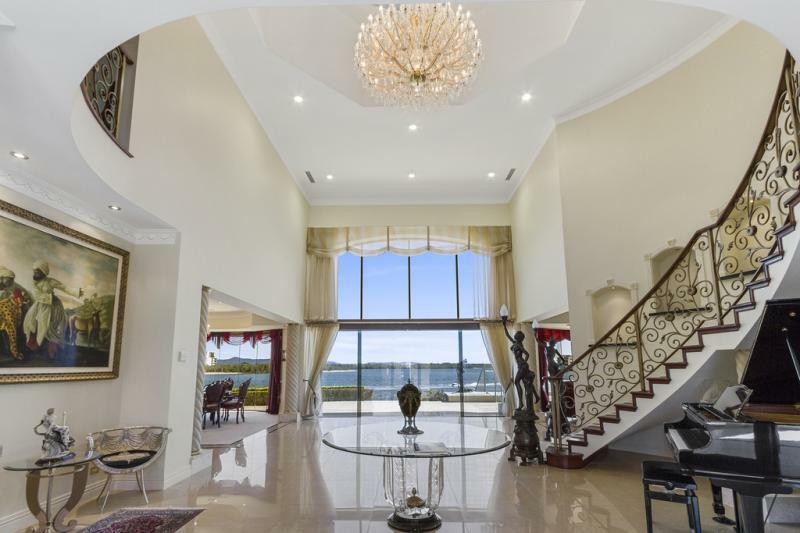 What must be the most classically luxurious properties for sale in Brisbane in October is this Palatial extravagance of a property. Nothing means ‘luxury’ more than marble finishes, chandeliers and a grand piano in the main entrance hall. Name anything you could dream of and it is here: Miele appliances, infinity pool, walk in pantry, media/theatre room. This extravagant and classic Australian home even beats Kevin Rudd’s old Brisbane home for luxury. Its wrap around verandah has enjoyed the same level of attention in its renovations as the remainder of the home, which has seen the addition of marble finishes, Gaggenau appliances, pool, home theatre and gym to mention just some of the reasons why this beautiful property makes the Top 5. 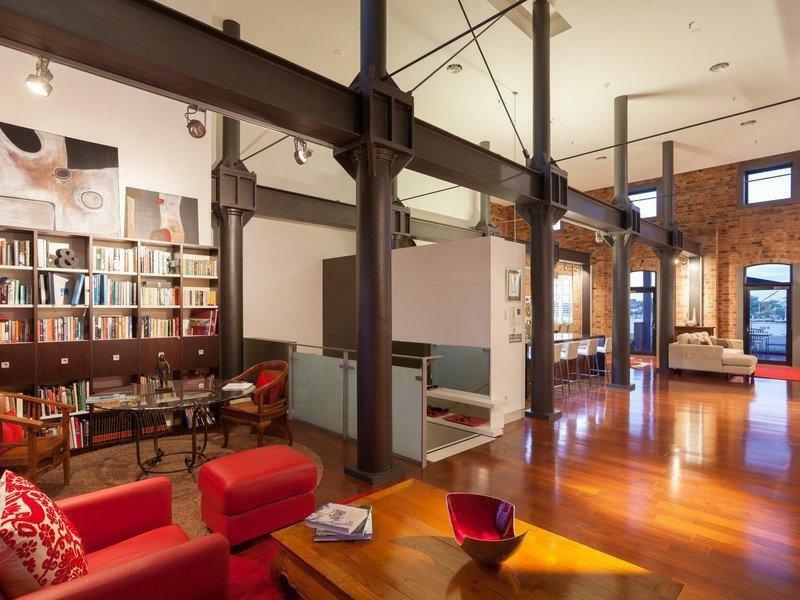 Nestled within the inner-city suburb of New Farm, this industrial renovation of the 1893 CSR sugar refinery maintains a constant conversation with the property’s heritage while bringing its owners complete luxury. 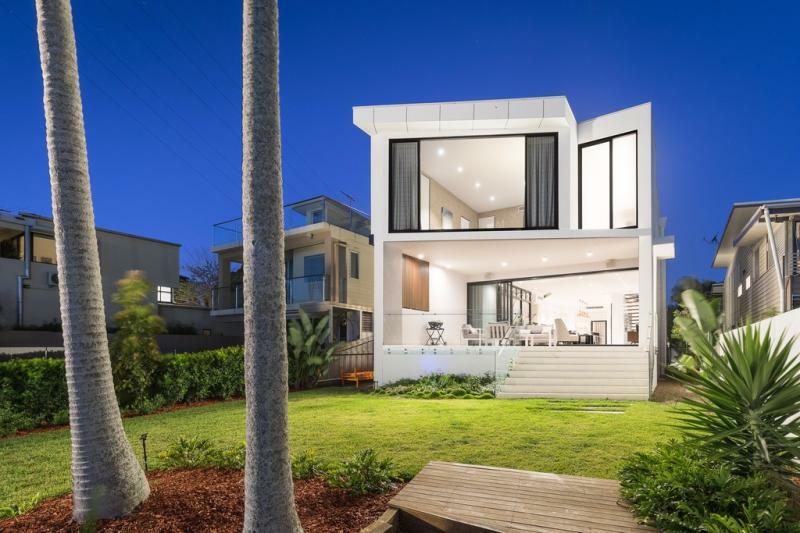 Everything within the build is focused around the property’s steel skeleton but remains spacious, light and with a large waterfront lawn, is a perfect home for entertaining. 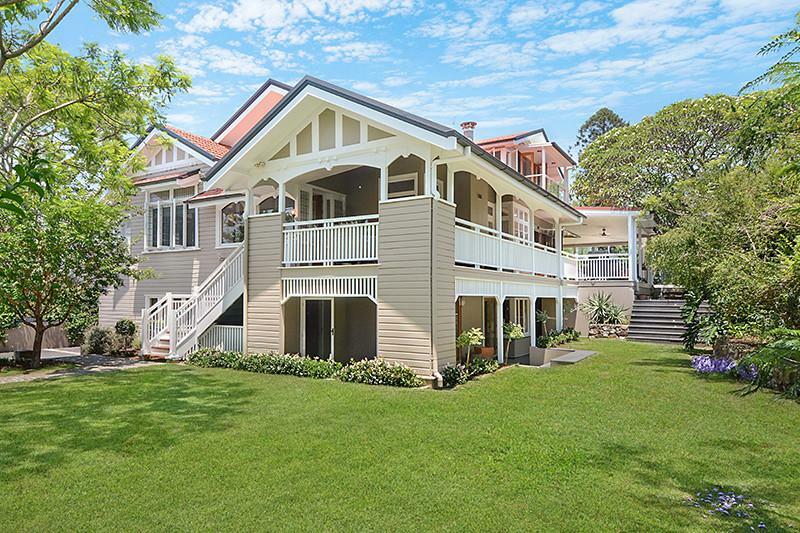 The separate boat house is luxurious enough in this four-bedroom Norman Park property. The water maintains a constant conversation with the home’s design in what could only be a Queensland home. And of course, there are the extravagant amenities that you just have to have: cellar, home theatre, separate office, pool and of course, a turn table in the drive way to help the choice between the Lamborghini or the Mercedes that much easier.